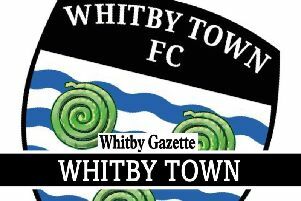 Junior Mondal and Andy Monkhouse are staying at Whitby Town. Picture by Dan Kendall. Whitby Town boss Chris Hardy has revealed his delight after Andy Monkhouse and Junior Mondal signed new contracts with the club. Former Hartlepool United midfielder Monkhouse has agreed terms on a one-year contract after signing last summer. Mondal signs a one-year contract, with the option of an additional year after joining the club in November and impressing towards the end of the 2017-18 campaign, with his blistering pace causing teams no end of problems. He has recently attracted the attention of a number of clubs, with the Seasiders moving quickly to tie him down to a new deal. Speaking after his side’s defeat to Middlesbrough in the final of the Whitby Town Challenge Cup on Saturday, Hardy said: “I’m delighted for both of them to be on board. “They are both very different players but are both very important to what we’re trying to do. 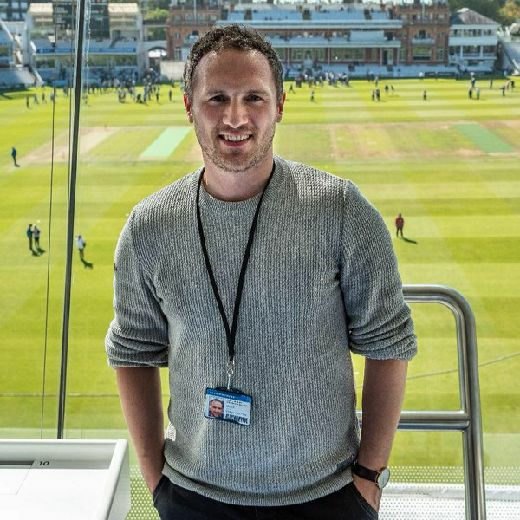 “From Andy’s point of view, his experience is paramount as we do have quite a young side. “Junior is an exciting talent. He’s in a good place at the moment. “We’re hopeful of getting him regular football and getting him on the scoresheet regularly as well. Monkhouse is delighted to be staying at the Turnbull Ground. The former Rotherham United and Hartlepool United man said: “I’m delighted. “I’ve had a few long chats with the manager over the summer and I’m pleased to be staying. “They’re happy to have me and I’m pleased to be staying here. “The dressing room is good at the moment and everyone is ready and raring to go.